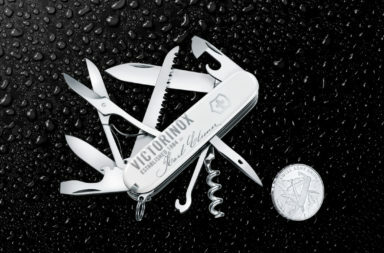 Finally, if you’re a fan of gorgeous packaging – and we are – Victorinox doesn’t disappoint. 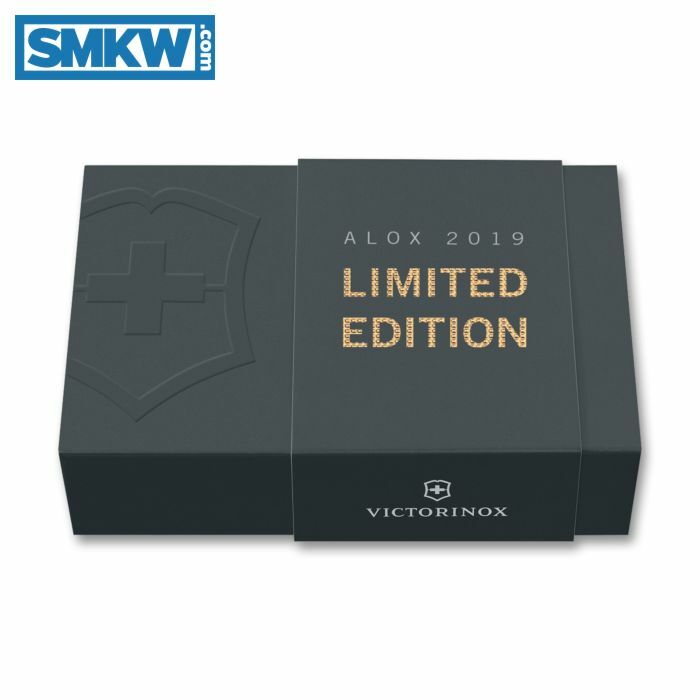 We’re big fans of the branded velvety black box with the golden embossed “Limited Edition” text. 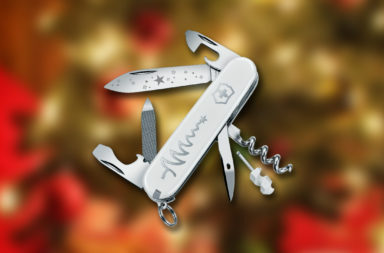 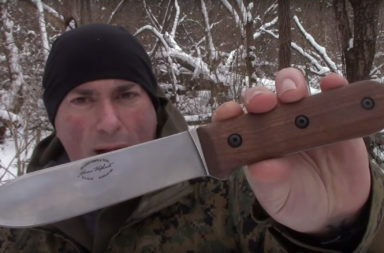 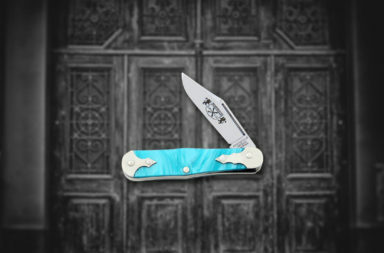 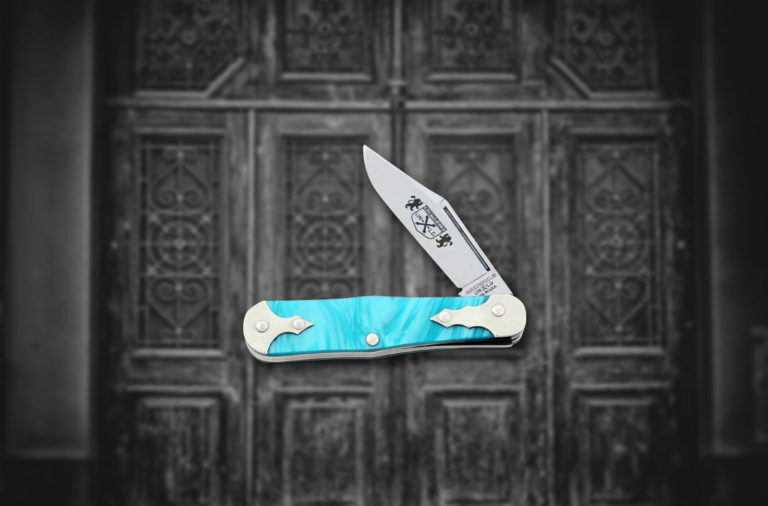 Overall, it’s just a fantastic presentation that makes an outstanding gift for any knife lover. 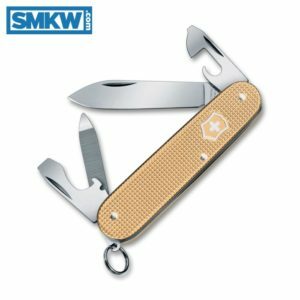 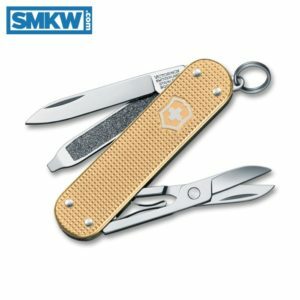 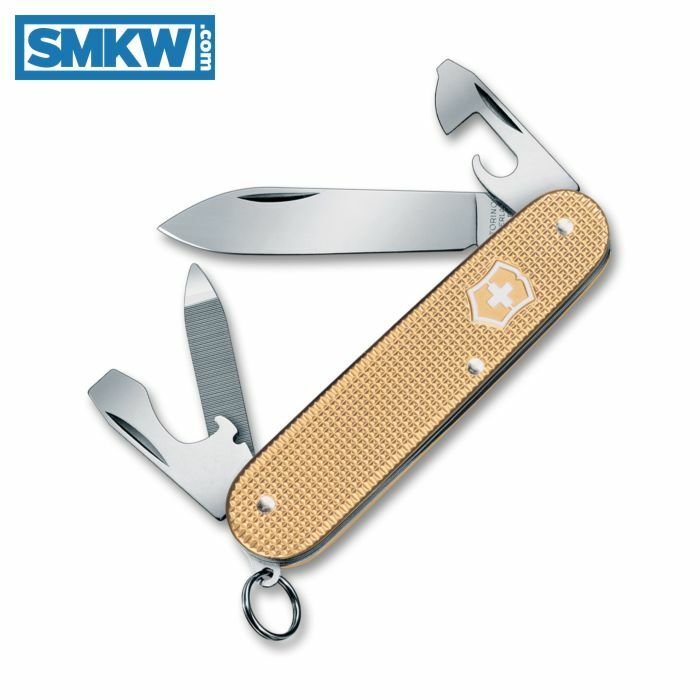 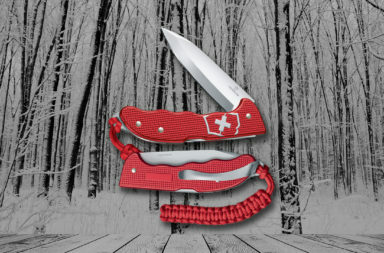 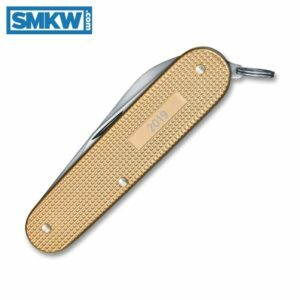 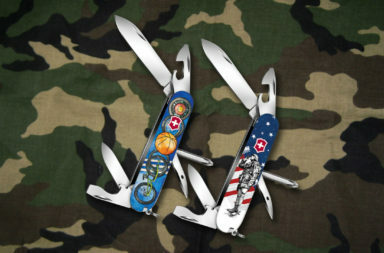 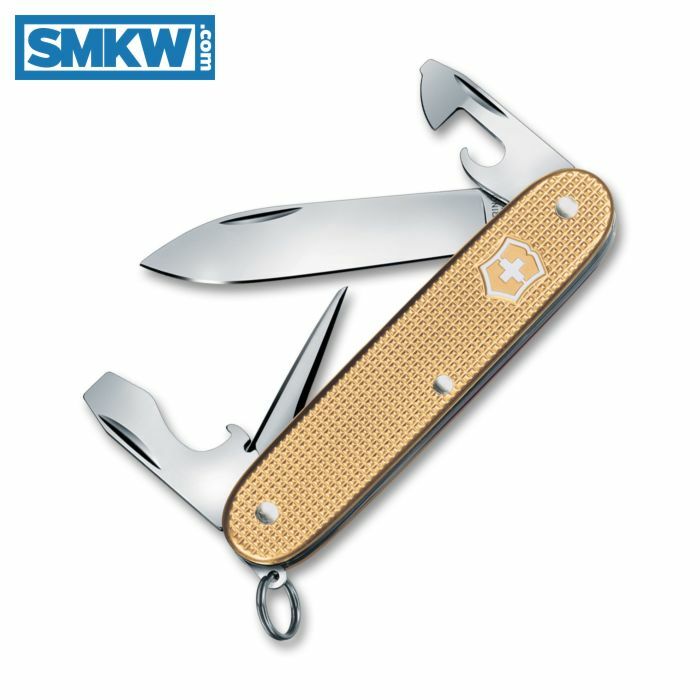 Prices on the 2019 Victorinox Swiss Army Alox Limited Edition series range between $37 and $52 and they are now available for pre-order on SMKW.com. If you’re anything like us, you’ll immediately grab one up and call it “your precious.” (The Editor will note: We didn’t promise not to make Lord of the Rings jokes.) 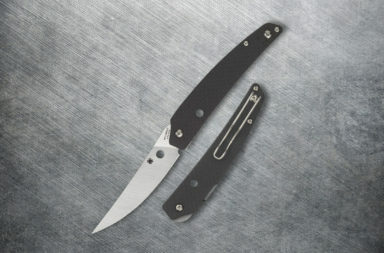 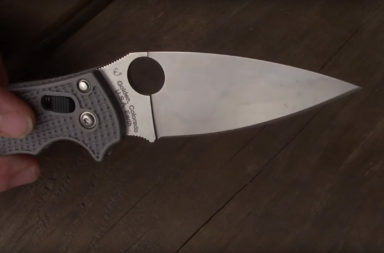 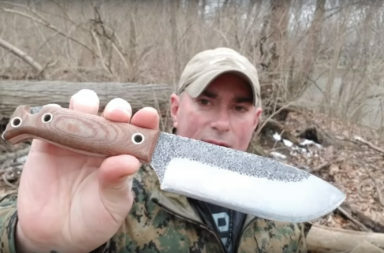 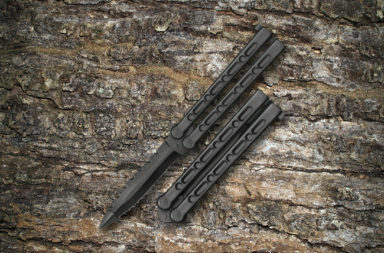 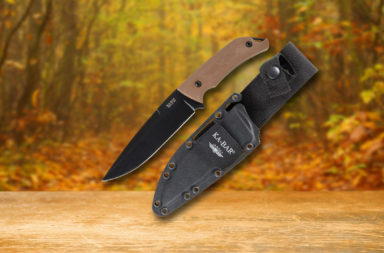 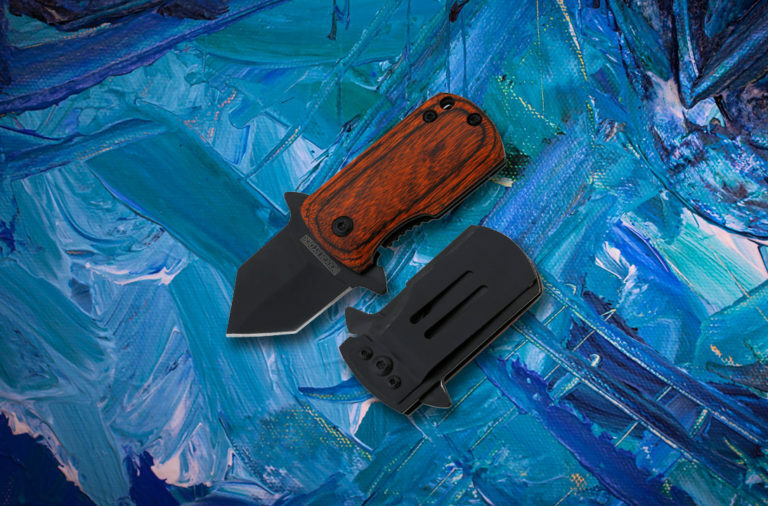 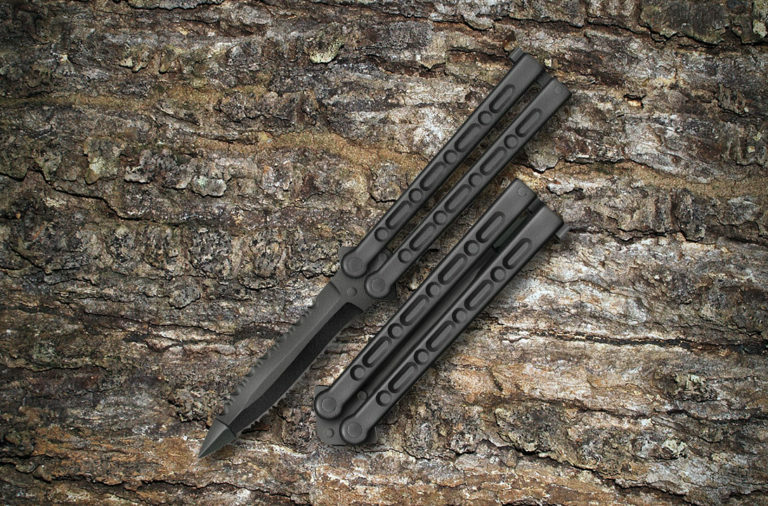 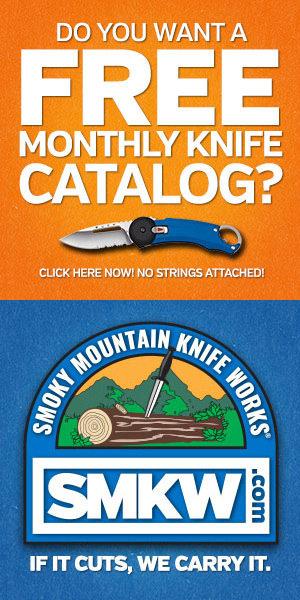 As always, if you’re interested in these knives, click any link in the article or simply click the button below.